Navios Maritime Partners is acquiring two 2006-built panamax bulkers for a total of $22m. The 74,500 dwt vessels are scheduled for delivery to Navios Partners during the first quarter, and are attached to charters at $9,375 and $9844 per day. 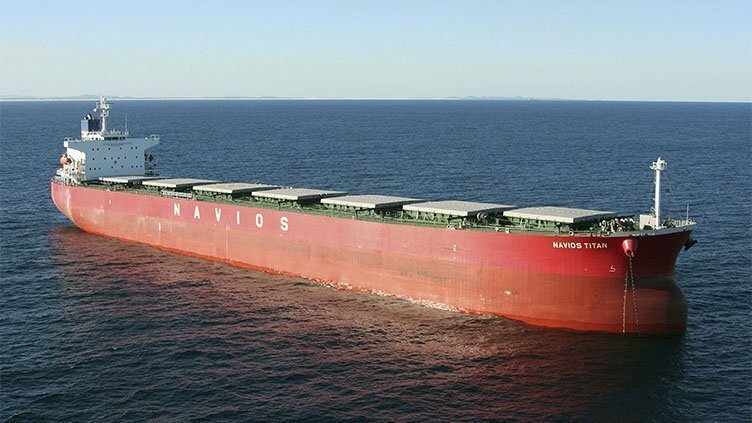 Navios says the vessels are expected to generate around $4.8m of EBITDA for the first year, and are being financed with cash on its balance sheet and $14.3m of bank deb. The acquisition grow the Navios Partners fleet to 38 vessels.